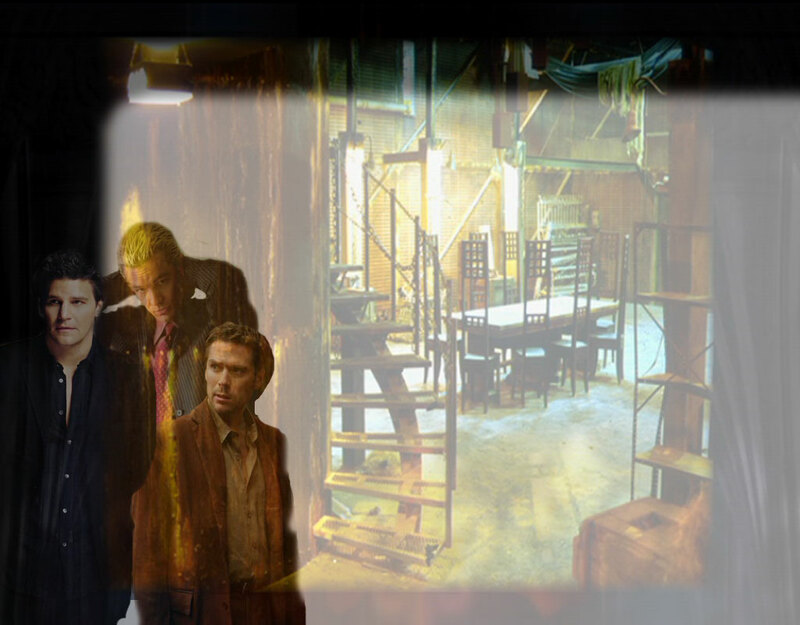 After Nate's death, Spike and Angel decide a change is needed. Time is the Fire in Which We Burn This story is properly in the Spike/Angel section, but it has strong Wesley involvement with both vampires throughout, so there's a link in this section. Counting the Ways Spike goes to LA when Buffy dumps him only to find that his sire has a 'real' child. Spike and Connor do not hit it off. Angel 'gave' Wesley to Spike. What does Spike make of the gift? Protective Custody This story is Spike/Angel, but the sequel (Footsteps in the Sand) includes Wesley, so it's repeated here if you want to read it first.Set at the beginning of Season 6. Angel puts Spike in protective custody to keep him away from Buffy. He takes on more than he bargained for.